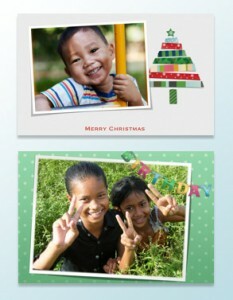 You can now support the work of Care for Cambodia through the purchase of alternative gifts. They might not be as tasty as a box of Roses, but the money raised from these gifts will make a big difference to the lives of children who do not live in the luxury we do. Alternative gifts are a unique way in which you can bless both family and friends, and young people who are in need. The alternative gifts in our collection will all be purchased to support CfC’s village projects. In order to purchase a gift, all you need to do is choose your gift and pay online using your credit or debit card (If you wish to pay by cheque you can download a postal order form here). You will then be provided with a card that details your purchase (that you can then distribute).